Wilfrid Laurier University celebrates Dr. Stephanie DeWitte-Orr’s award! 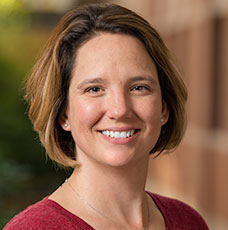 Wilfrid Laurier University has issued a press release celebrating Associate Professor Stephanie DeWitte-Orr’s winning the Robert G. Boutilier New Investigator Award. The Bob Boutilier New Investigator Award is to encourage and honor CSZ members within seven years of receiving their first academic or professional appointment. The individual must have made significant contributions to zoology (defined broadly) and to be considered a “rising star” in their field.